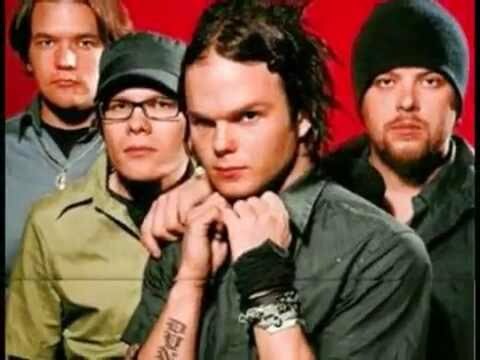 Silly Frage but everyone has a Favorit one... Who's your Favorit Rasmus member??? 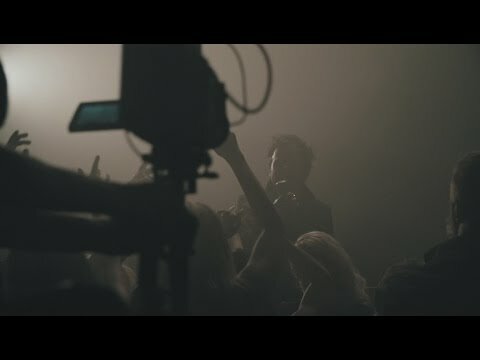 Favorit song from the Black Rosen album _ ? ¿Cómo se lama la hermana de Lauri? What do Du guys think of my drawings of Lauri? Will Du Mitmachen my spot on Lauri? 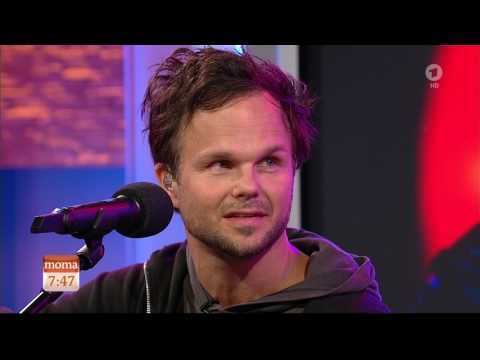 In October, Eurochannel broadcasts an exclusive documentary on the making-of Black Rosen Von The Rasmus. Have an insight to the joys and sorrows of pop Musik business and record making! 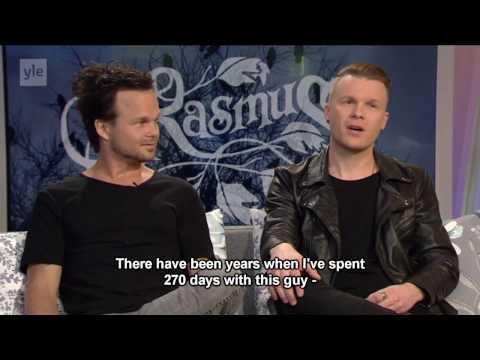 How did Du meet The Rasmus?? ?